In recent years, Costa Rica has been attracting significant numbers of Canadian students looking to study abroad. Here are five reasons why Costa Rica could be the right place for your next step in education. In 1948 the Costa Rican military was abolished, allowing the country’s money to be directed into education. Coupled with the fact that several of Costa Rica’s presidents have been former teachers, this money has contributed to a thriving education system, in which around a quarter of the country’s national budget is now spent on education. As a result, Costa Rican universities are often considered to be the best in Latin America. Whether you are studying Spanish as a part of your degree, or just looking to brush up on your Spanish, attending a Costa Rican university could be the ideal place for you to hone your language skills through immersion in the language, and through learning from native-speaking professors. With the rise of international business, many companies are becoming multilingual, and employees with more than one language are becoming increasingly valuable. Learning Spanish, which is the second most commonly spoken language in the world, could be the boost that your resumé needs! In Costa Rica, there is everything from teeming jungles to explore, to beaches where you can soak up the sun in the permanently warm climate and even volcanoes that can be seen erupting. With all this to explore, you are unlikely to get bored on your days off from university! However, if you want a change of scenery, you can also purchase cheap flights to neighboring countries Nicaragua and Panama, which are similarly diverse and beautiful. Costa Rica is said to have the highest density of biodiversity in the world and, with twelve eco-systems, it is home to many rare and endangered plants and animals. In the rainforest, animals such as poison dart frogs, moneys, crocodiles and sloths, alongside big cats such as jaguars and pumas. 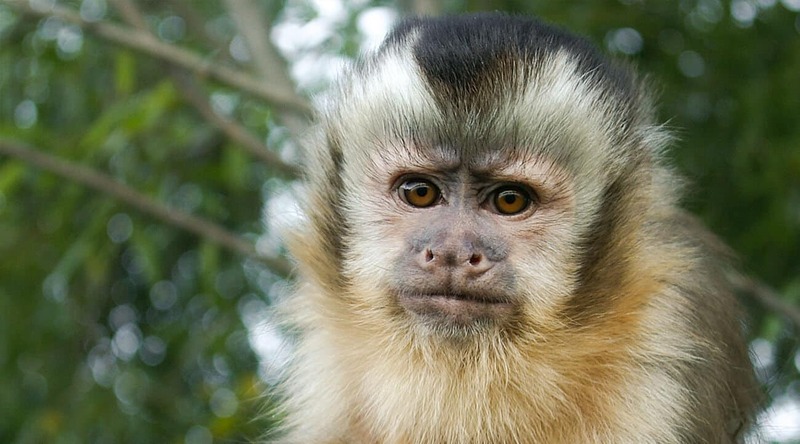 Some of these animals, such as monkeys, can be seen out and about in Costa Rica. Others can be spotted in the national parks, which are great places to visit at weekends. 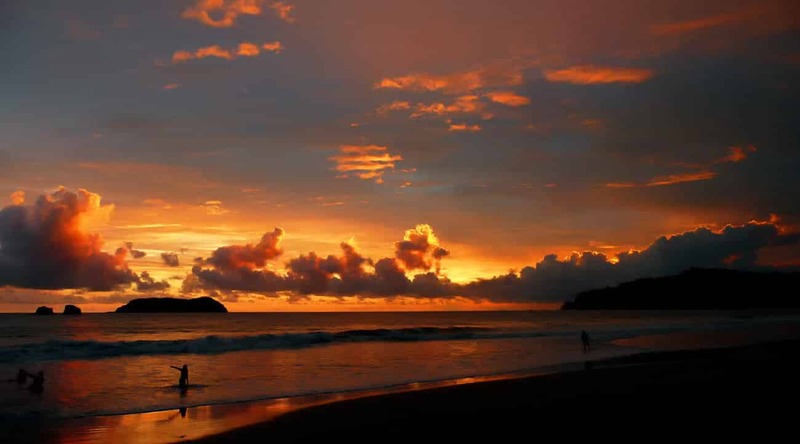 ‘Pura vida’ is a greeting and commonly used phrase in Costa Rica. The exact translation is ‘pure life,’ and it is often used to mean ‘take it easy’ and ‘all is good.’ Essentially, it encapsulates a Costa Rican way of thinking, in which life is short and to be enjoyed. Living with less stress improves your memory, decision making skills and energy level. The gentle and fun pace of life in Costa Rica, alongside the pura vida lifestyle, could be exactly what you need to be able to relax and enjoy your studies. So to experience a beautiful and diverse country, whilst studying at a top university, pack your sunglasses and beach towel and go study abroad in Costa Rica!